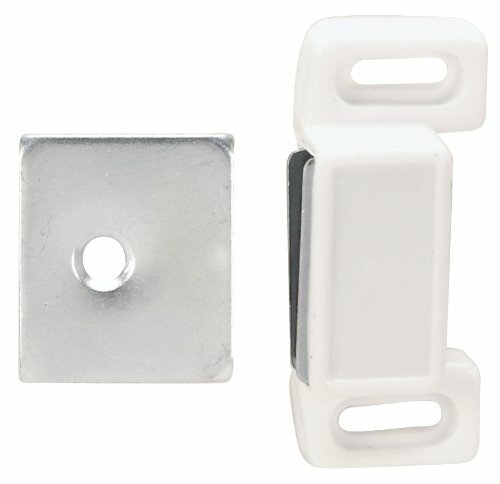 Electronic cabinet locks are eco-friendly electronic locks offering compact design and flexible features. 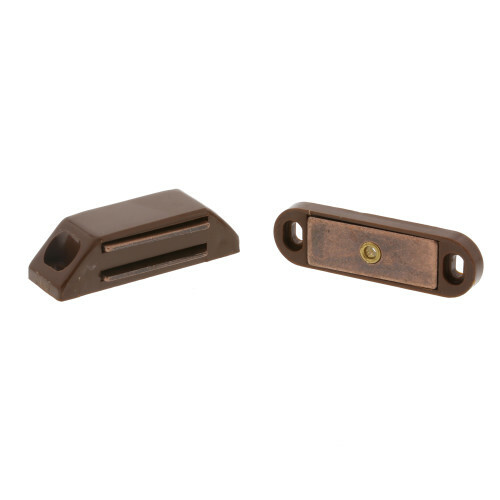 Eco-friendly aspect means less frequent battery changes by users of electronic locks - which means less time spent changing batteries on locks installed. 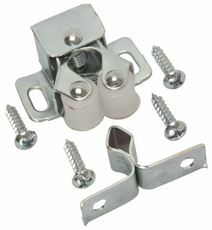 Programming of electronic cabinet lock is controlled by master password with no expensive keys to lose or become defective. 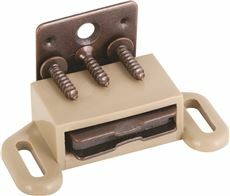 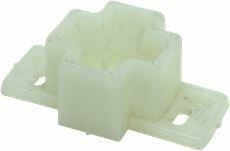 Compact design of electronic lock allows a wide variety of applications. 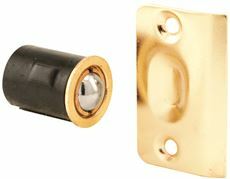 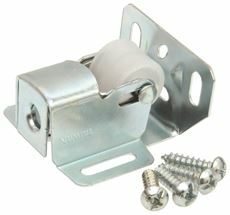 Electronic combo cam lock retrofits any standard ¾" cam hole. 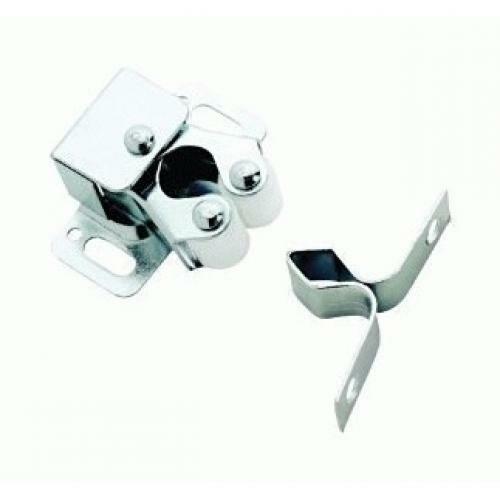 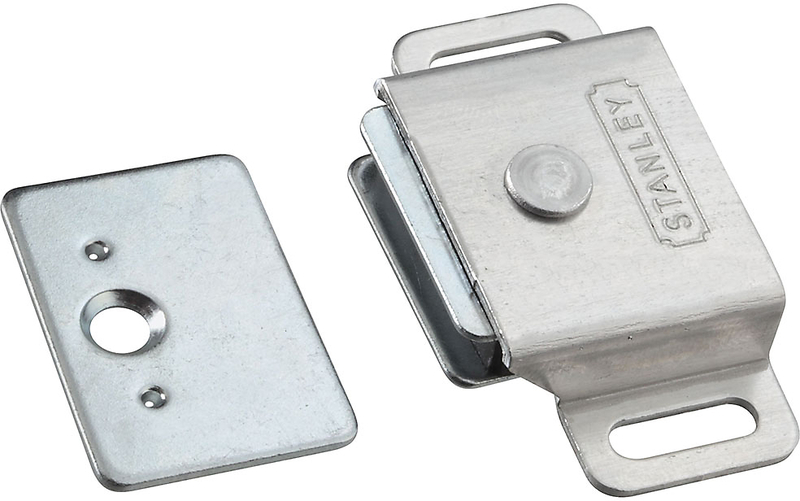 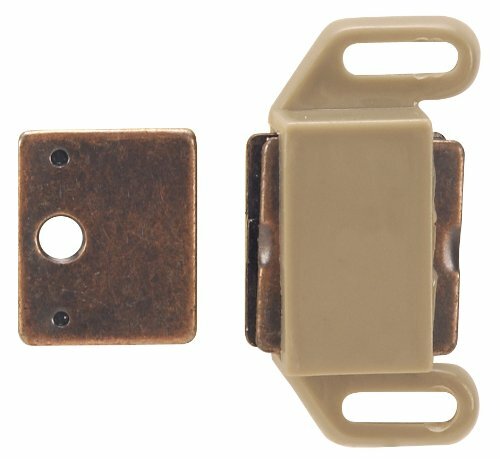 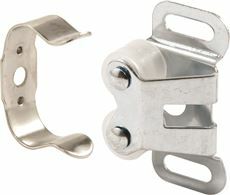 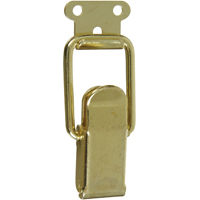 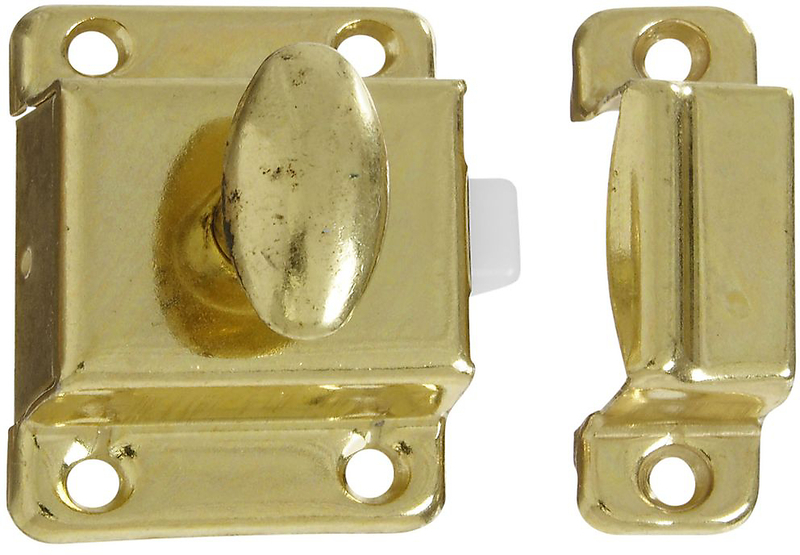 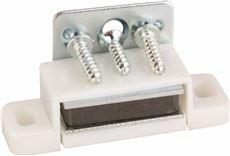 Electronic cabinet lock is able to be installed for both right and left handed, as well as surface or semi-flush mounting. 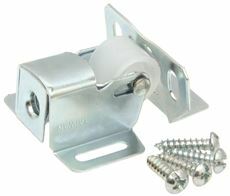 Comes with electronic cam lock, 2 cams (0.91" straight cam and 1.57" straight cam), cylinder nut, screw and washer, black finish. 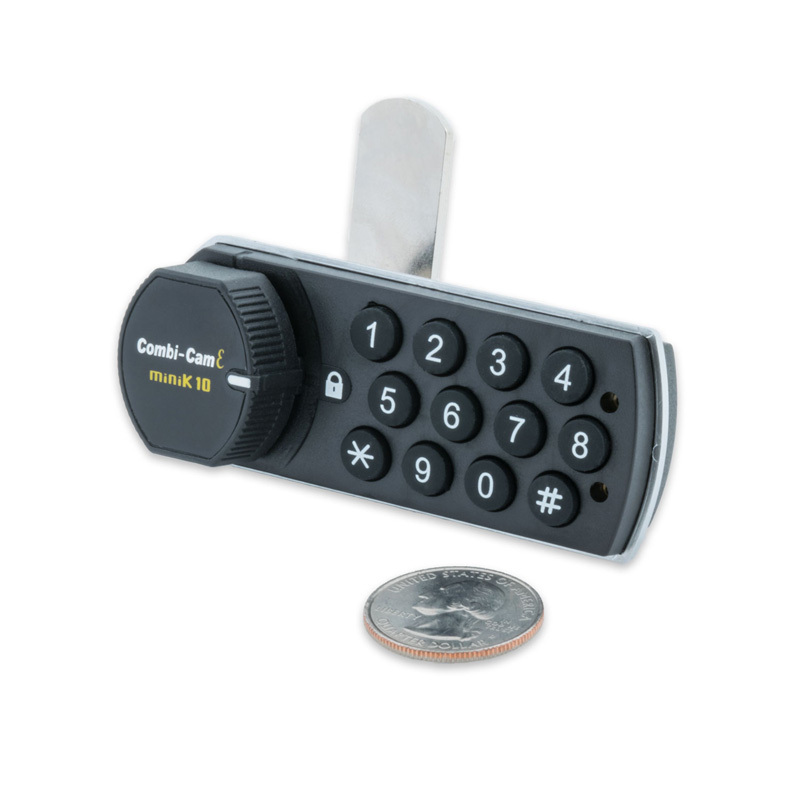 Electronic cam locks retrofit any standard cam lock and is perfect for lockers, medical carts, data racks, cabinets, safes, gun boxes and more.